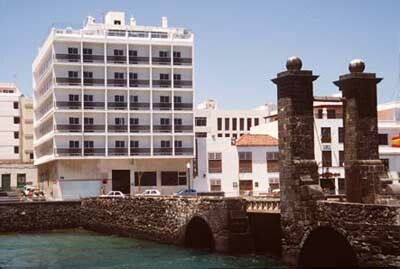 Book now your hotel in Arrecife. 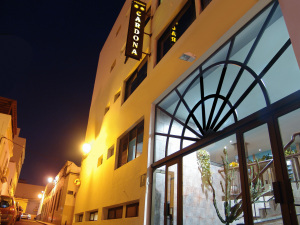 Meet the best hotels in Arrecife, the capital of Lanzarote, a city with many entertainment facilities and fine beaches, perfect for your holidays or business trips. We understand that each person has requirements very different from the others regarding the goal of its trip, and this is why we invite you to discover the most idyllic hotels in Arrecife for your trip. 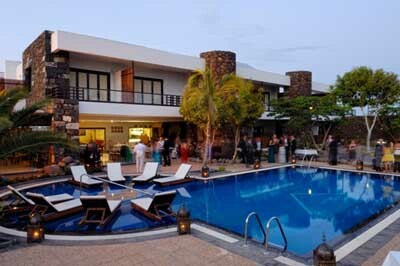 Likewise, on this page you’ll be able to book your stay and the payment will be done directly to the hotel. We’ll never charge your credit card or add any costs for this booking service. 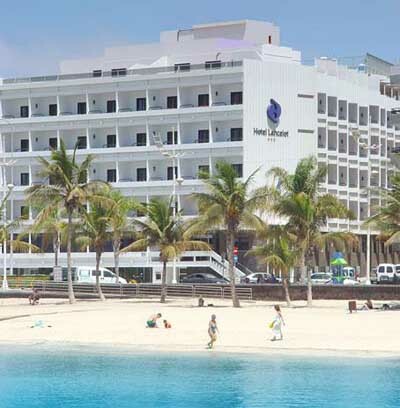 If you wish to find your hotel in Arrecife in a quick and effective way we suggest you to select the dates of your trip on the calendars below and then select the arranging order that you prefer, according to your expectations. 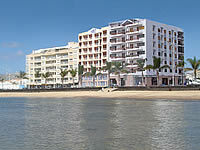 To check more information on each of the hotels in Arrecife you should click on top of them to read a full-description, photos and comments.